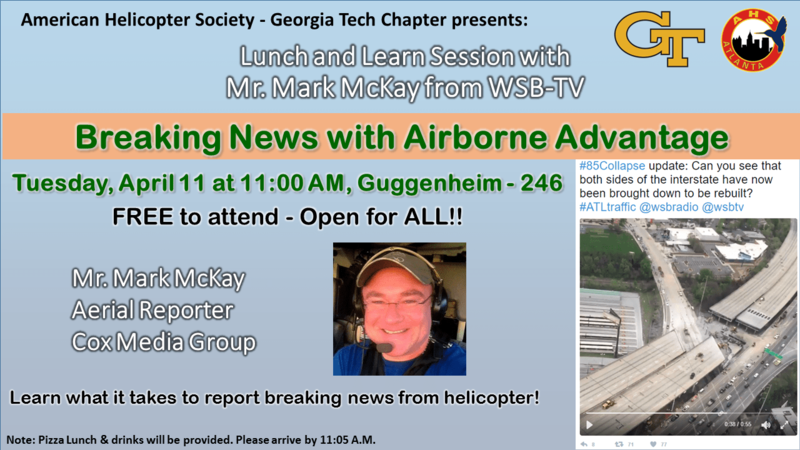 GT-AHS will hold a tailgate before the only home game on a Thursday. Tailgate starts at 5pm, and we will move to the game (kickoff at 7pm). 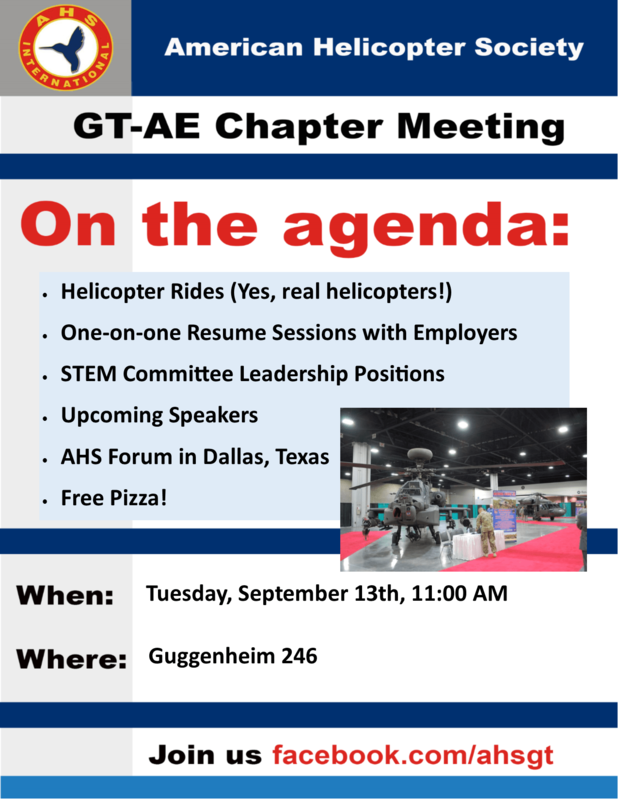 GT AHS is very excited to hold the first meeting of the semester, Tuesday September 13th, at 11am, in Guggenheim 246. Come and discuss the activities of the coming year. 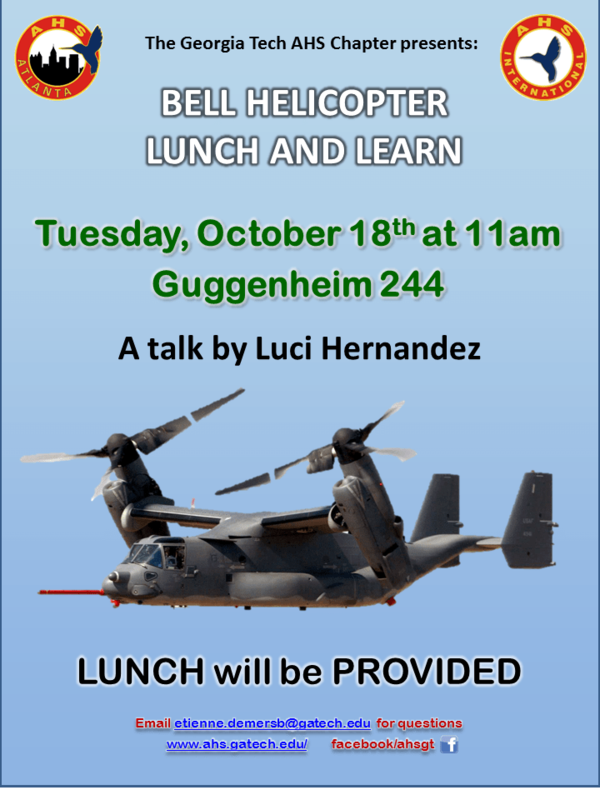 Pizza will be provided. See you there!